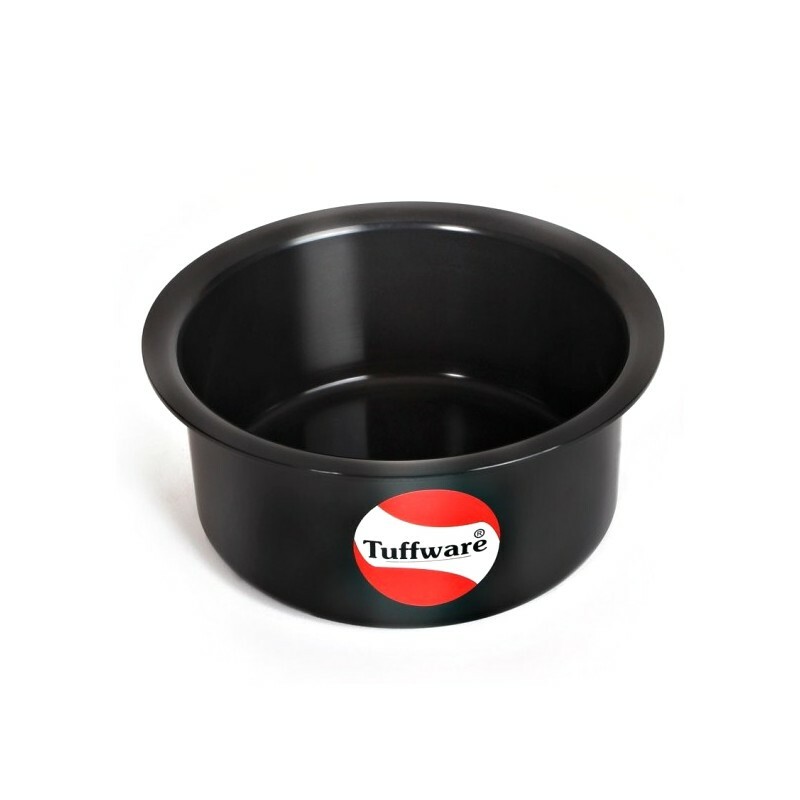 Our clients can avail our superior quality Sauce Pan With Spout which is offered with varying thickness and sizes as per the requirements of our clients. Besides this, tasara is highly preferred for cooking due to its variegated features like resistant to corrosion & scratching. Also it is durable and easy to clean. The quality of this tasara is checked by our quality experts to assure its optimum performance. 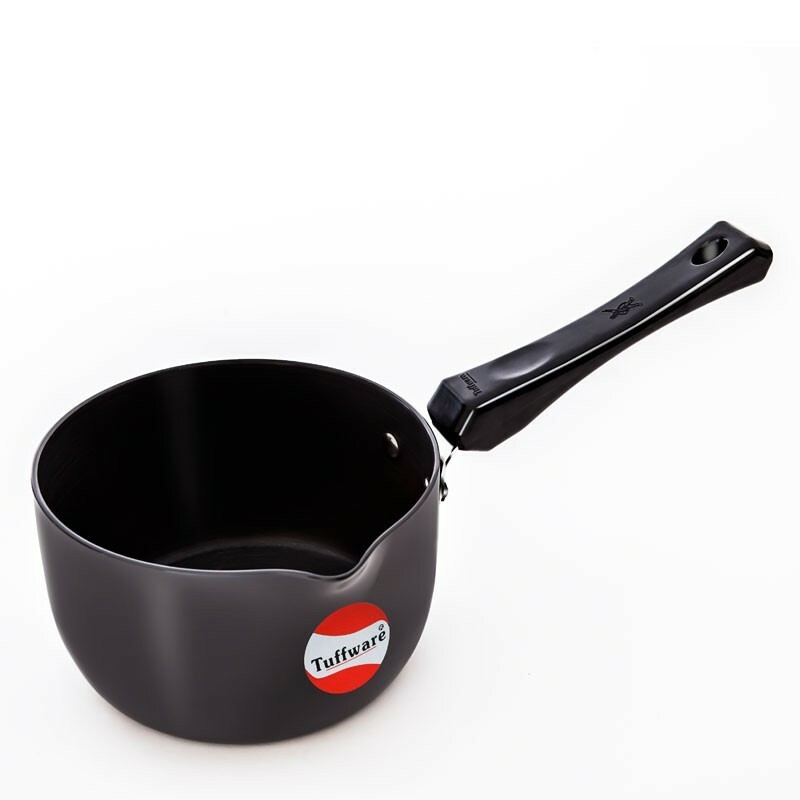 With this versatile anodized spout pan, you can cook all types of sauces, soups, blanch vegetable, braise meat, and cereals. 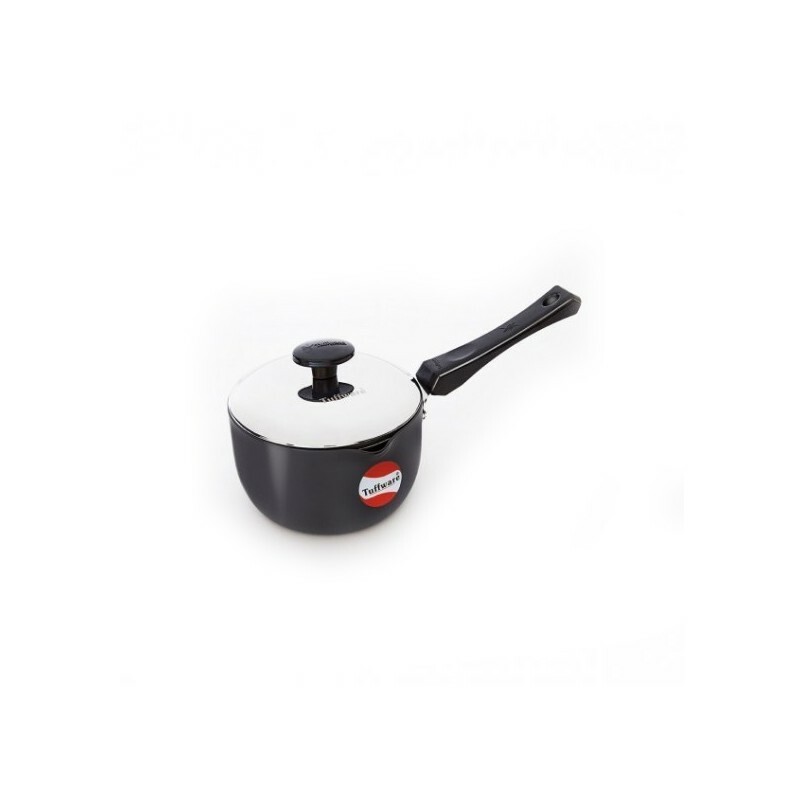 This is an excellent cookware you’ll love to use every day.This extra deep anodized sauce pan prevents spill over. 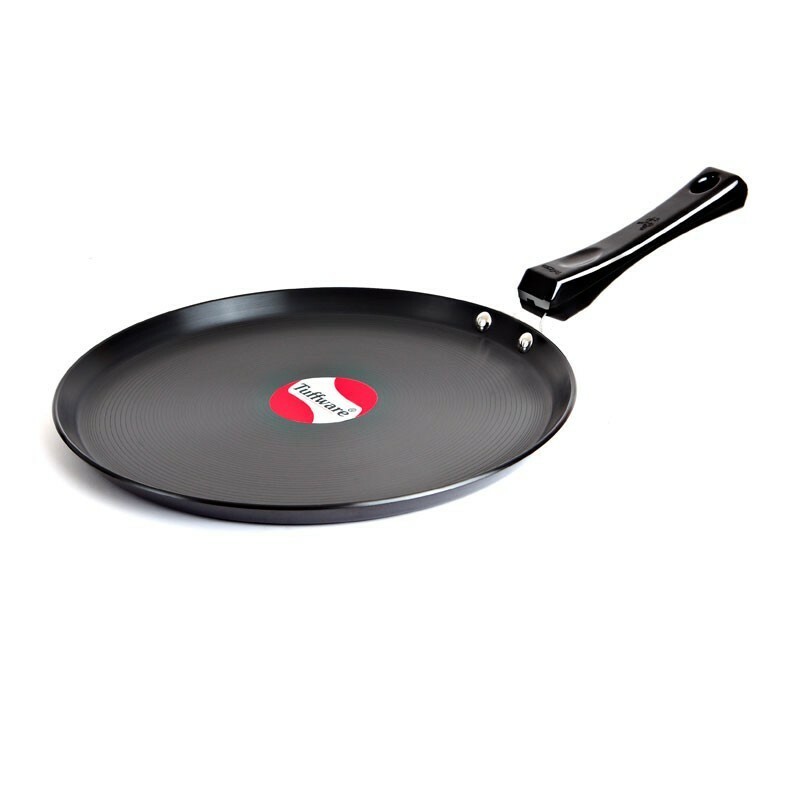 Besides, the handles of this sauce pan makes it easier to hold. 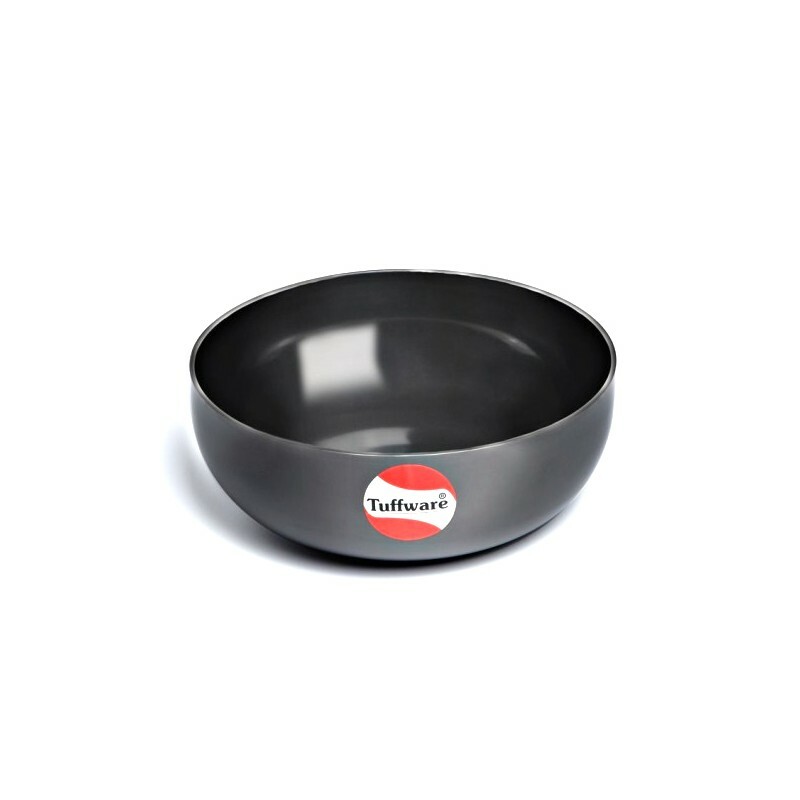 Ideal for: Soups, Tea, Coffee, Sauces, Curry.